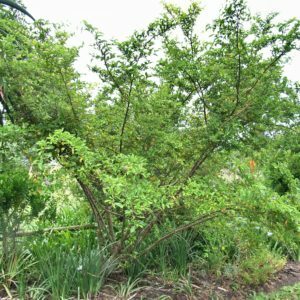 A much branched evergreen shrub or semi climber that grows in protected positions, among other species of trees. An excellent example of this can be seen at the west end of the Creek. 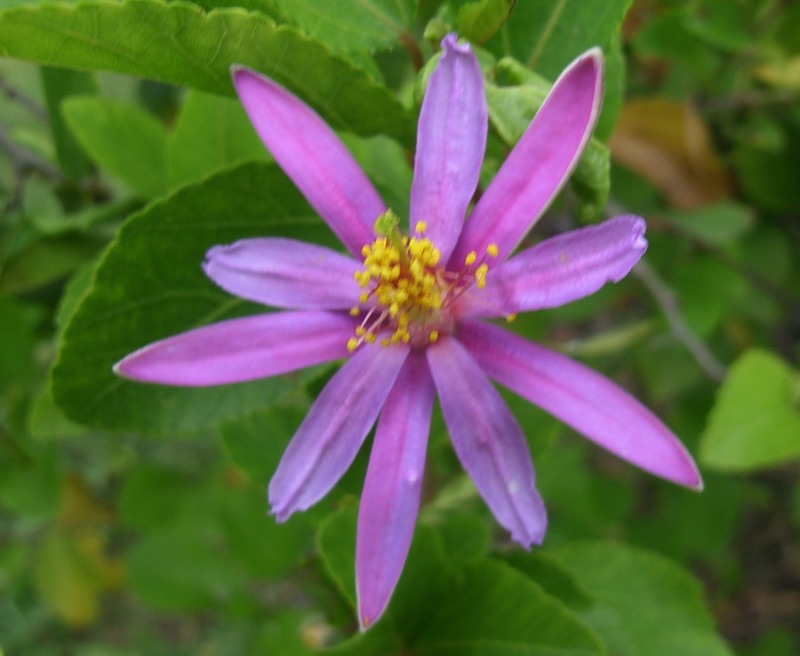 The small conspicuous flowers grow in clusters of 1 – 3 among the leaves. They may be present throughout the year, but the peak flowering season is in spring and early summer.